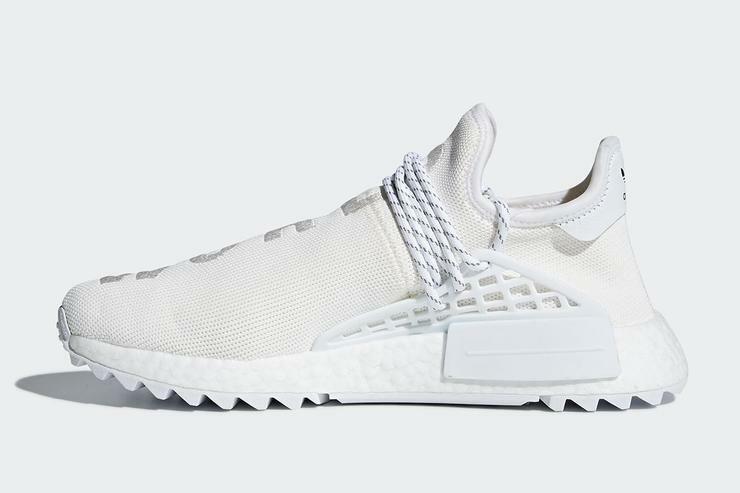 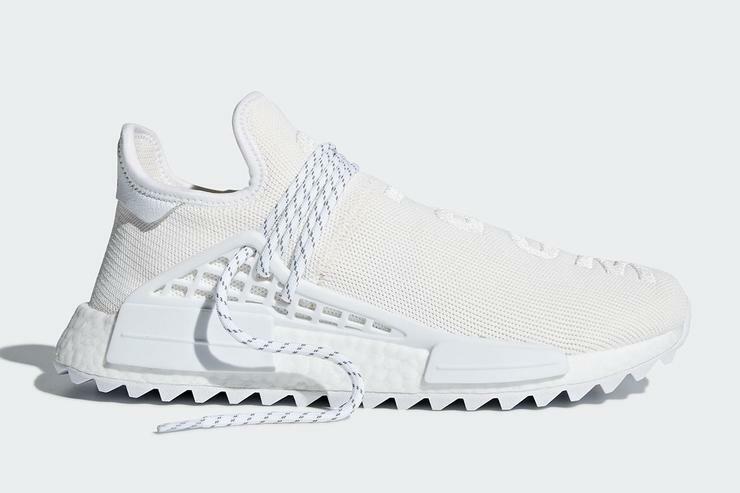 Pharrell x Adidas NMD Hu Trail "Cream" is scheduled to launch on February 23rd for the retail price of $250. 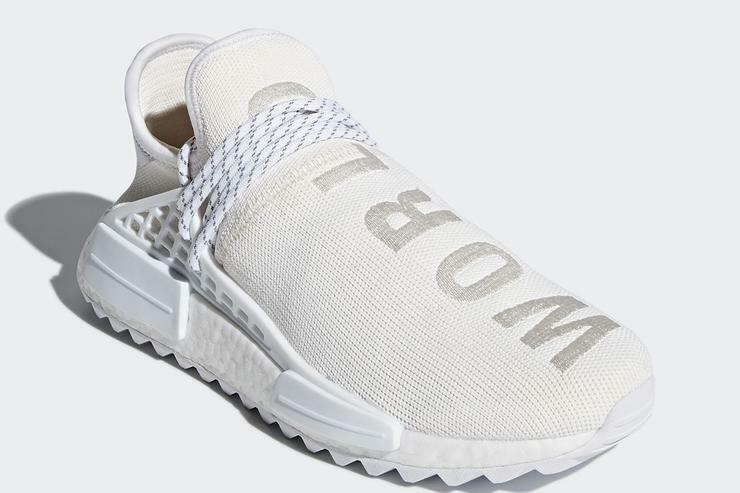 This blank canvas should be just as popular as all the others. 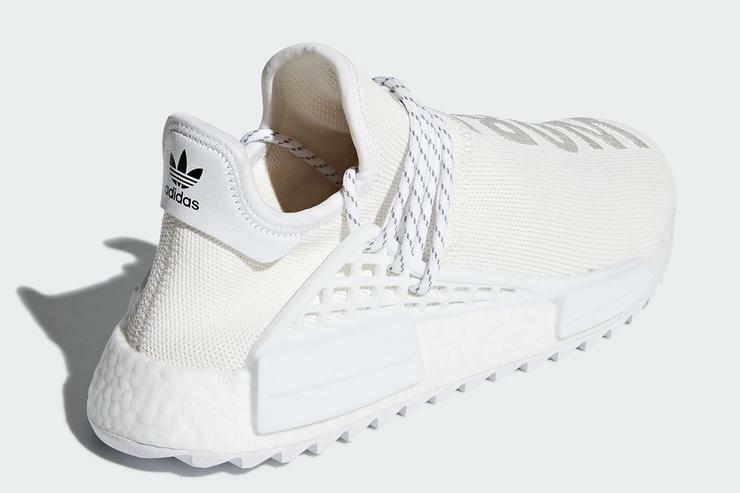 And just like previous Pharrell x Adidas releases we expect the kicks to release in limited quantities.